Ivanka Trump is closing her namesake fashion brand, the First Daughter announced in a statement Tuesday, roughly a year after stepping down from her role at the company to take on a senior position at the White House. "After 17 months in Washington, I do not know when or if I will ever return to the business, but I do know that my focus for the foreseeable future will be the work I am doing here in Washington, so making this decision now is the only fair outcome for my team and partners." The backdrop: The Ivanka Trump line, which sells clothing, accessories and shoes, has taken a hit in the months after President Trump entered the White House. 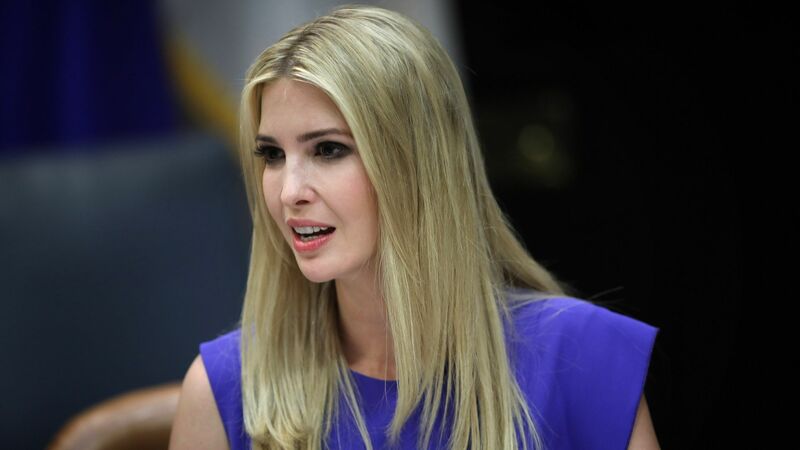 Critics of Ivanka Trump's father led to boycotts of the brand, which was eventually pulled from Neiman Marcus, Nordstrom's and Hudson's Bay for poor sales.